Sandelands Joinery's expert carpentry service in Workington, West Cumbria has been providing quality workmanship for over 160 years. Traditional craftsmanship coupled with modern technology enables us to craft traditional windows, doors, staircases and bespoke joinery products. We are members of the Federation of Master Builders (FMB) and our staff hold Construction Skill Certification Scheme (CSCS) cards as proof of occupational prudence. We are also approved by CERTASS as a glazing installer meaning we are certified installers of windows, doors and conservatories. 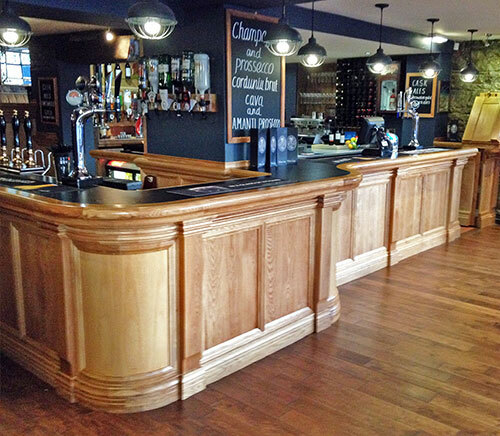 John Sandelands offer a comprehensive range of bespoke joinery and carpentry services. We can create any custom timber piece for your home or business. From shop fronts, bespoke furniture to wooden spiral staircases we can bring your ideas to life. We can repair or restore anything from a broken sash window to renewing fascia boards, architraves and decorative mouldings in listed buildings. A bespoke staircase adds value and style to your home. 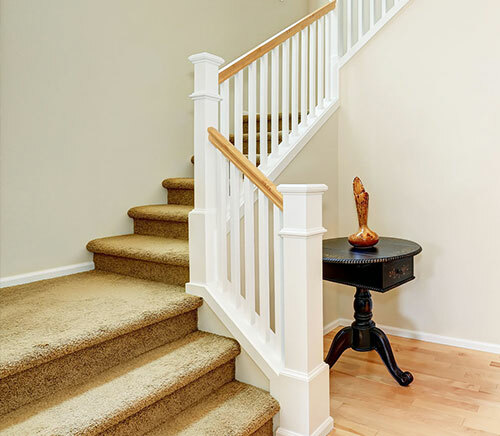 From spiral staircases to more simple and contemporary designs, the Sandelands Joinery team is here to bring your dream staircase to life. 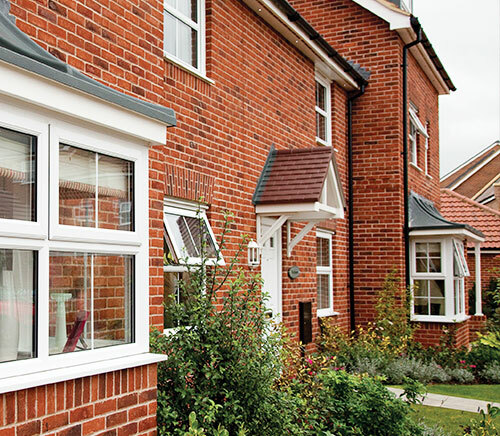 Providing tailor made windows, doors & conservatories. 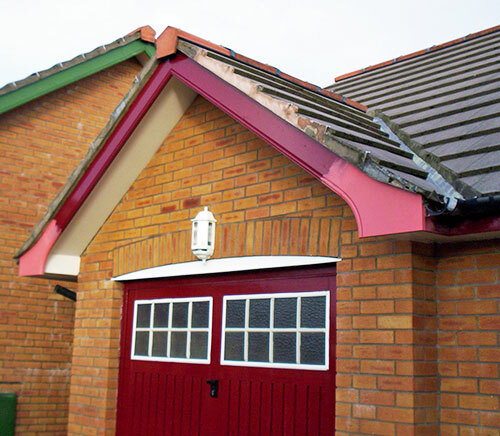 From bespoke timber to ready made composite and uPVC frames. 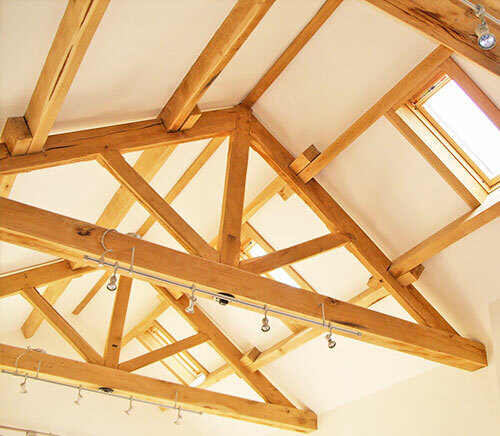 Specialist designers, manufacturers and suppliers of roof trusses and trussed rafters – experts in complex roof truss designs and exposed feature trusses and beams. 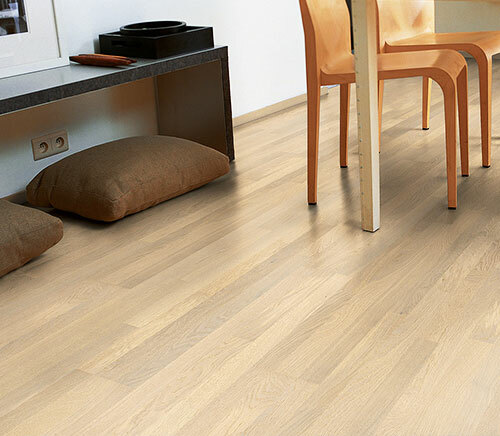 We are able to supply and fit all types of wood flooring including: solid wood, engineered wood, parquet wood & laimate wood flooring.